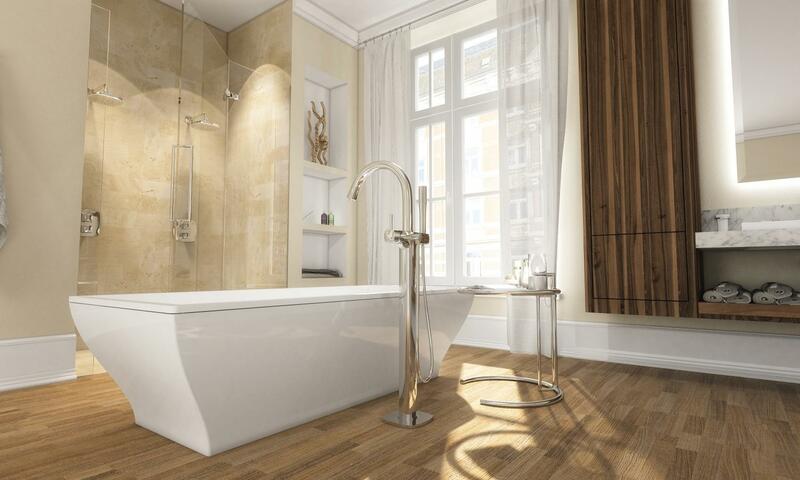 Grohe’s luxury Grandera range features both versatility and class, making it a perfect choice for high end projects where the client is after a classic look with a contemporary twist. Grohe have taken timeless to another aesthetic level, with the Grandera range of taps and fittings offering a superb quality finish which, thanks to GROHE Starlight Technology, will retain their shine in the long term, being extremely dirt and scratch resistant. In their homage to an era of grandeur, Grohe have also incorporated a timeless feel with their exquisite craftsmanship and fine detail. With multiple faucet colour choices available, Grohe can make sure that our bathroom projects develop their own immersive experience in the home, with elegance and comfort at your fingertips. Concept offer a professional design and supply service for high end refurbishments, luxury new developments as well as private client projects. 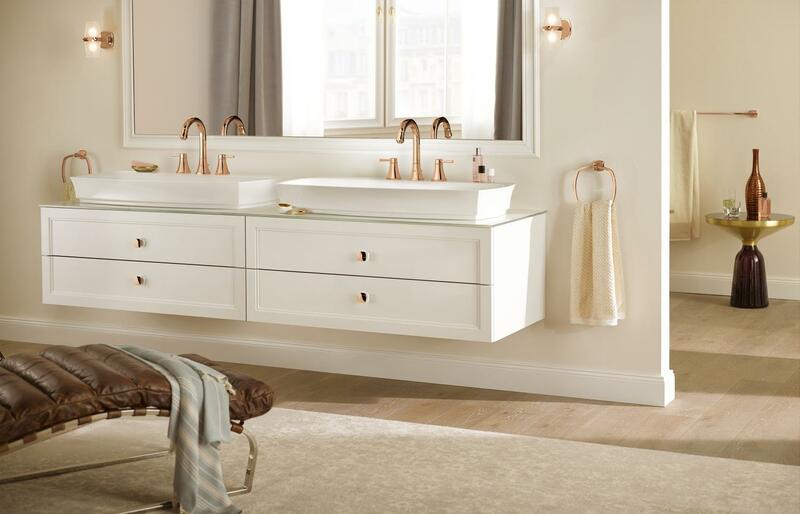 Our in-house team of designers can start work before the project is out of the ground, offering advice on maximising the space available to create the most opulent bathrooms for luxury projects. Grohe is known for innovation and quality and is one of Concept’s key bathroom brand partners. This entry was posted in Luxury Bathrooms and tagged GROHE bathroom design, Grohe Bathrooms Ascot, Grohe Bathrooms Beaconsfield, Grohe Bathrooms Berkshire, Grohe Bathrooms Henley, Grohe Bathrooms Marlow, Grohe Bathrooms Virginia Water, Grohe Cool Sunrise, GROHE Grandera, Grohe Latest Showers, grohe spa, Grohe Spa Colours, Grohe Warm Sunset, luxury bathrooms, luxury Grandera range. Bookmark the permalink.